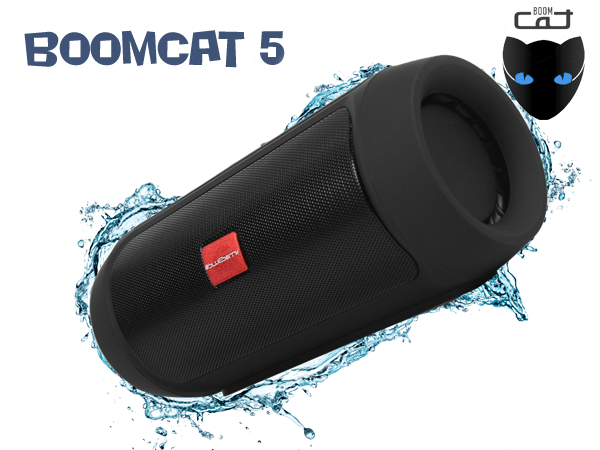 Blueberry BoomCat 7s is an Ultra-power portable Bluetooth speaker with high-quality sound, 3200mAh battery that provides an incredible 4-6 hours of playtime. 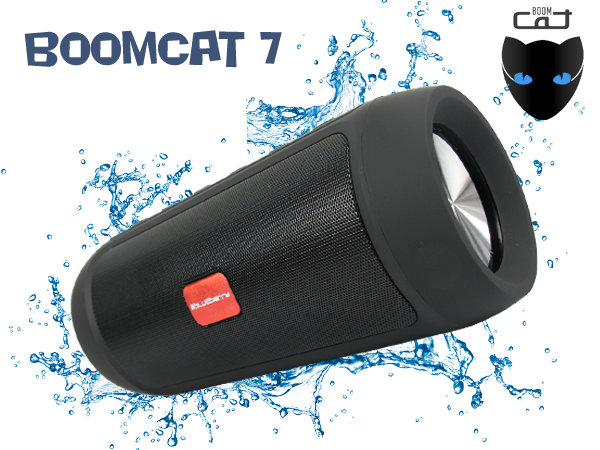 BoomCat 7s support two sets of speakers via BlueLink+ function, with crispy and clear loud sound for both speakers at the same time. 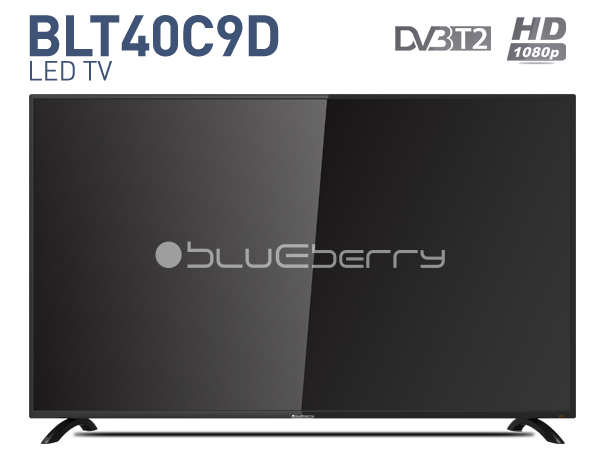 Stylish and lightweight Blueberry 2go528 portable GPS Navigator, designed for easy One finger touch-screen operation. Comes with 5.0 inch TFT touch screen, 128M Bytes EMS and 4GB Internal memory. Based on powerful MStar MSB2531 800MHz CPU and high sensitivity SiRF Star III GPS chipset. Enjoy a complete entertainment experience with the Blueberry BLT40C9D HDTV.The 40" 1080p HDTV features a crystal clear display that is perfect for any room of the house. Equipped with 3 HDMI ports, the display provides users with the ability to plug-in multiple high-definition feeds.. The BLT40C9D also features a DVB-T2, Noise reduction, USB Player and 3D comb filter for further expansion and functionality of your LED. 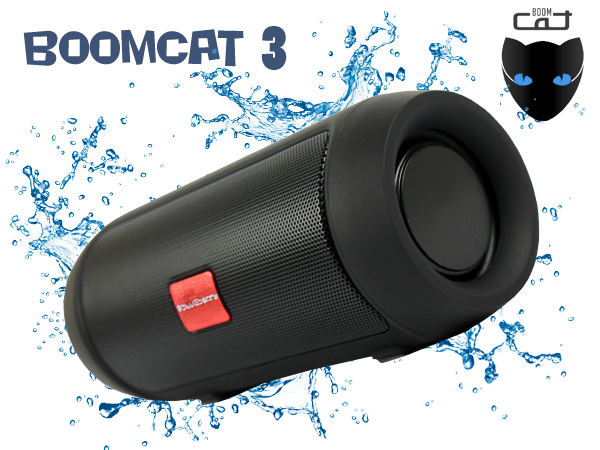 Blueberry BoomCat 3 is a small and power portable Bluetooth speaker with high-quality sound and offer a quick and easy way to stream music from your phone or tablet. Protects your phone or computer, laptops, home entertainments, TV, CD/DVD players, Hi-Fi systems, microwaves, refrigerators and all other electric system from damaging power surges for up to five electronic devices. The "Protected" indicator light turns blue to let you know your equipment is secure, the "Grounded" indicator light turns red to warn you when L and N are inversed which can damage some electronic devices, while the both indicators light turns ON to warn you when your outlet is not properly grounded and surge protection is not active. 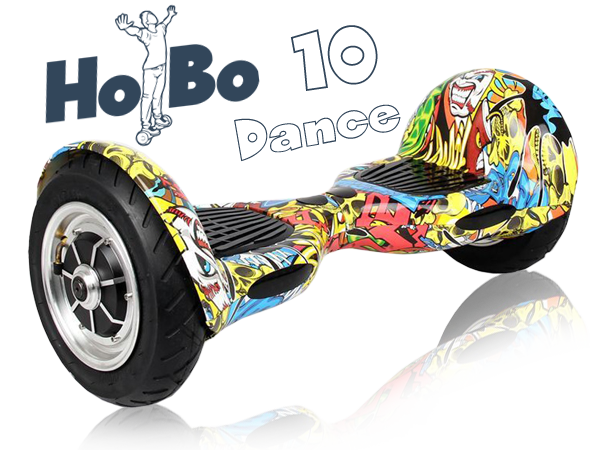 Blueberry HoBo 10 Dance is a self balancing motorized two-wheeled balance scooter that uses innovative gyroscopic technology. 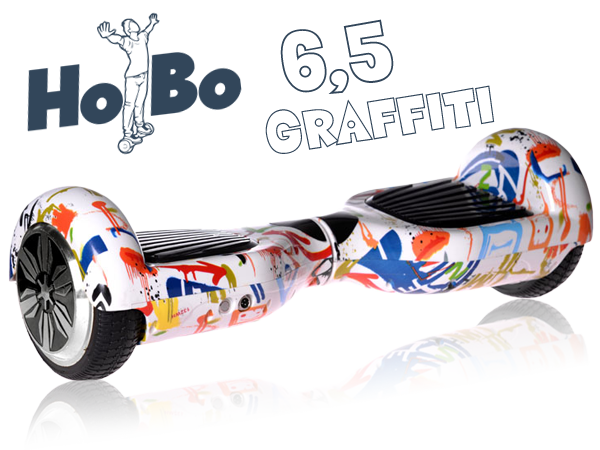 It has two footpads with intuitive, cutting edge sensors and aluminum smart balance wheels allowing it to detect even your slightest movements. Blueberry HoBo 10 Dance is lightweight, sleek design and ease of usability makes it the perfect gift for all ages. 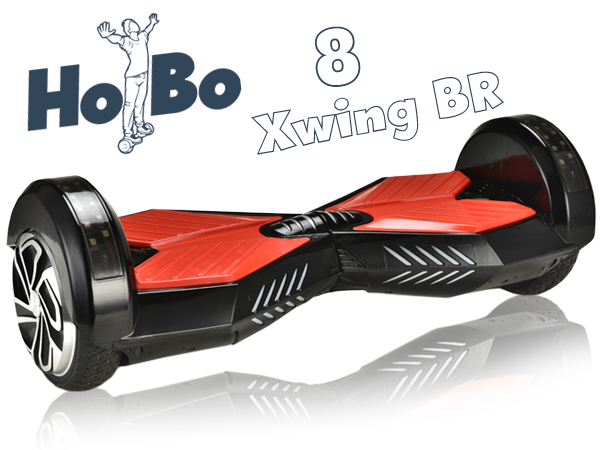 Experience The hoverboard for yourself . Blueberry HoBo 8 Xwing BR is changing the game of personal transportation and taking entertainment to an entirely new level. This model has the same footpads with intuitive, cutting edge sensors, but they sit on a wider base that is 10% larger than the standard model. Blueberry HoBo 8 Xwing BR is lightweight, sleek design and ease of usability makes it the perfect gift for all ages. 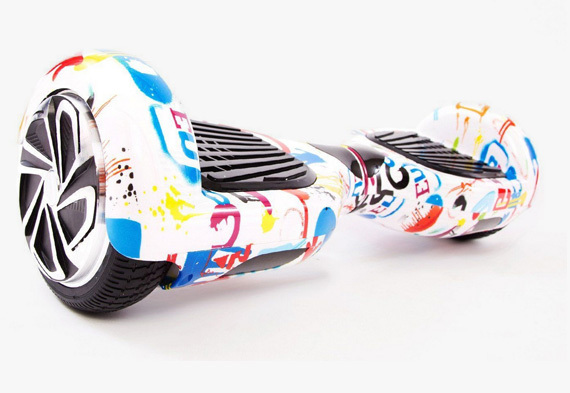 Blueberry HoBo 6.5 Graffiti is a self balancing motorized two-wheeled balance scooter that uses innovative gyroscopic technology. It has two footpads with intuitive, cutting edge sensors and aluminum smart balance wheels allowing it to detect even your slightest movements. Blueberry HoBo are self balancing motorized two-wheeled balance scooters that uses innovative gyroscopic technology. It has two footpads with intuitive, cutting edge sensors and aluminum smart balance wheels allowing it to detect even your slightest movements. Blueberry BC-M46 is a Stylish Black ATX mid-tower case with contemporary looks, PSB520Watt power supply, extraordinary cooling technology and a roomy interior that's perfect for upgrading and maintaining your components. Protects your phone or computer, laptops, home entertainments, TV, CD/DVD players, Hi-Fi systems, microwaves, refrigerators and all other electric system from damaging power surges for up to five electronic devices and charge two mobile devices with USB ports. Enjoy a complete entertainment experience with the Blueberry BLT32C9A HDTV.The 32" 720p features a crystal clear display that is perfect for any room of the house. Equipped with 2 HDMI ports, the display provides users with the ability to plug-in multiple high-definition feeds.. 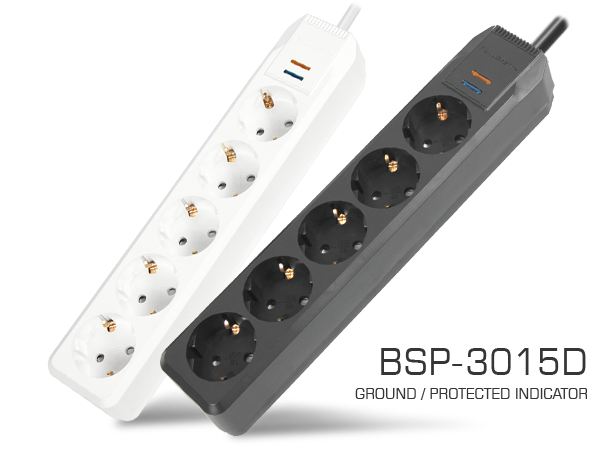 The BLT32C9A also features a Noise reduction, USB Player and 3D comb filter for further expansion and functionality of your LED. Enjoy a complete entertainment experience with the Blueberry BLT32C9D HDTV.The 32" 720p features a crystal clear display that is perfect for any room of the house. Equipped with 2 HDMI ports, the display provides users with the ability to plug-in multiple high-definition feeds.. 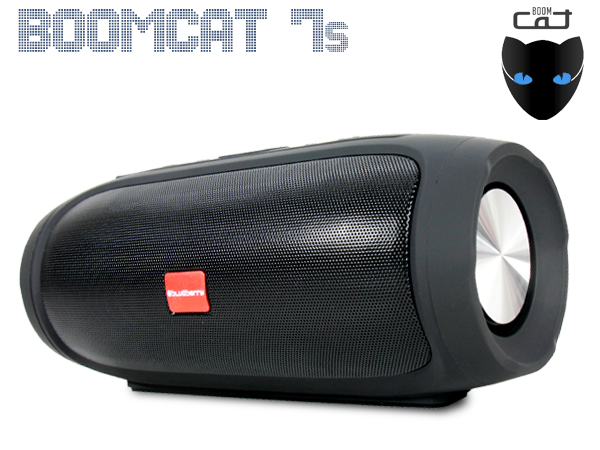 The BLT32C9D also features a DVB-T2, Noise reduction, USB Player and 3D comb filter for further expansion and functionality of your LED. 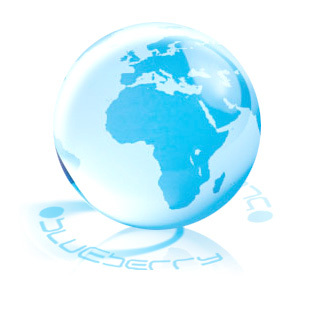 Blueberry Limited is a dynamic company with young professionals who quickly respond to market needs by providing a high level of design and quality of IT & Consumer Electronics products. The unique creative approach lets us adapt to the fast changing market and provide the highest customer satisfaction. We have never ceased to evolve along with the times and open our own new horizon.